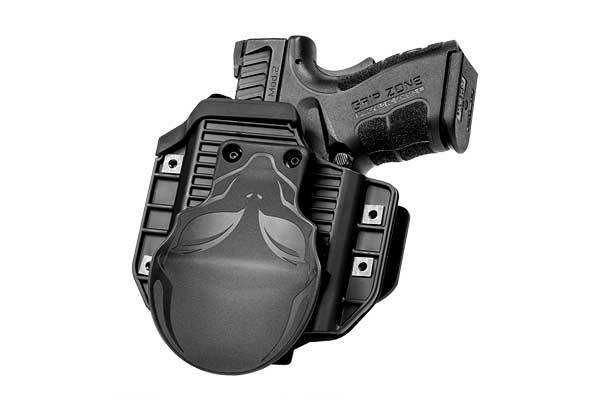 A holster should ideally share some of the attributes of the firearm it contains. A Hi-Point 380 is an American-made firearm that functions very well, and comes at an incredible value. 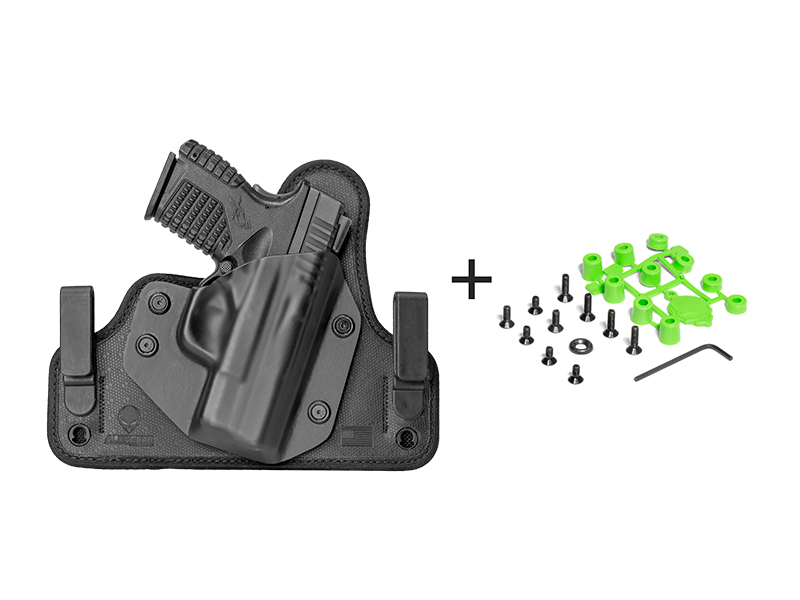 It just so happens that the Alien Gear Hi-Point 380 holster line shares all the same values. We too, make a quality product in the U.S.A. and do so at an incredible value. 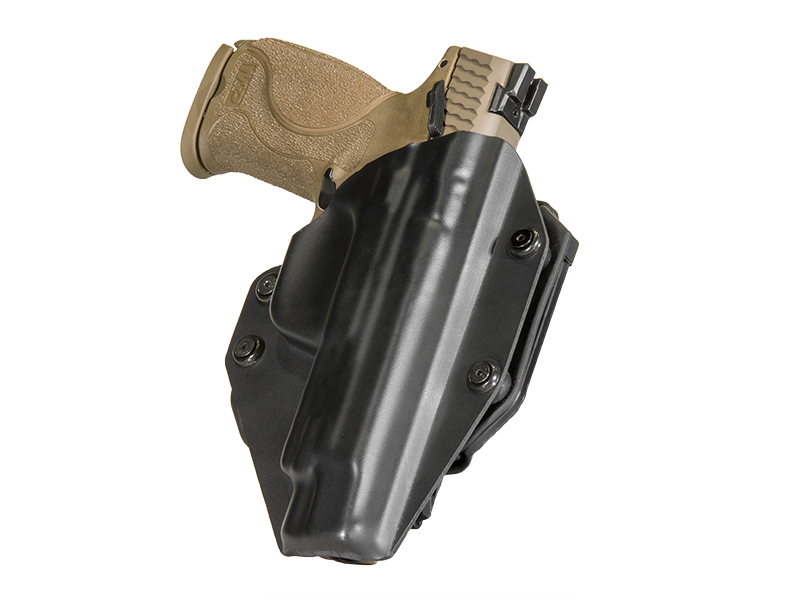 A Hi-Point 380 concealed carry holster from Alien Gear might well be the perfect system for carrying your firearm in comfort and security. 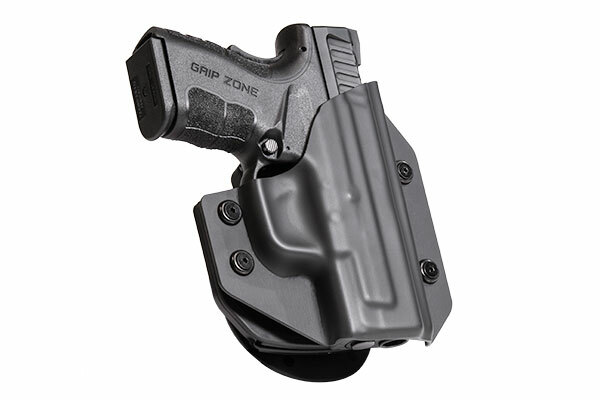 We employ retention shells with all our Hi-Point 380 gun holster models. However, what we do different is give the end user the ability to adjust the retention. You set holster retention, not the holster company. For inside the waistband carry, select either the Cloak Tuck or Cloak Tuck 3.0. The original Tuck uses the same leather as the Slide, also in black or tan. The 3.0 is our state-of-the-art Hi Point 380 IWB Holster model, employing a steel spring core for strength, durability and flexibility. 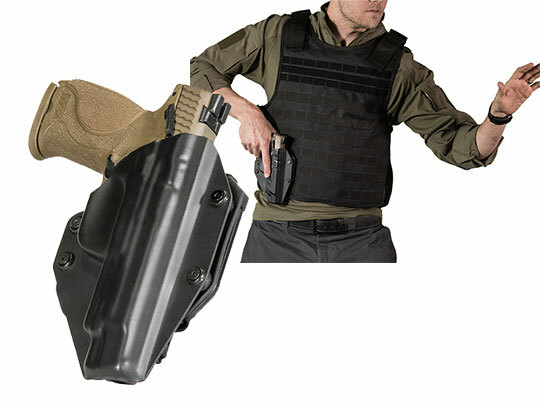 This pistol holster is engineered to wear comfortably for a lifetime. We top it with our Alien Skin material, a low-drag surface that grips your Hi-Point to prevent any unintentional travel while holstered. We pad the back with neoprene, for comfort and moisture repulsion. All Alien Gear holsters are guaranteed for life against defect or damage. Additionally, we offer a 30-day test drive - where you can return your holster within 30 days of purchase for a refund if not fully satisfied - and a lifetime of free shell swaps. If you ever replace your pistol, send us the old shell and tell us what new one you want, and we ship it to you, on the house. That’s the Alien Gear difference.